This page hosts a comprehensive list of homes for rent in the beautiful Centennial Hills community. If you are looking to buy a home in the Centennial Hills area, please click on my Centennial Hills Homes for Sale tab. 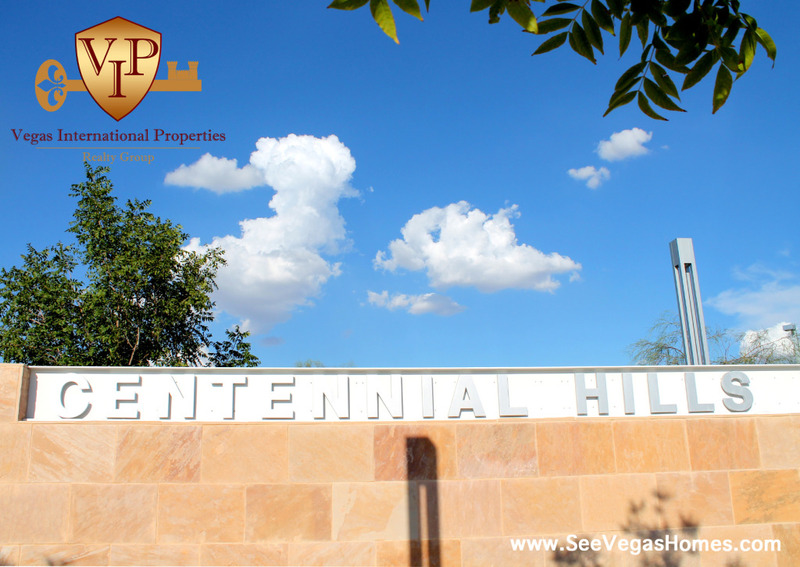 Centennial Hills is located in the northwest corner of Las Vegas and lies within the zip codes of 89149, 89143 and 89131. Access to both the I-215 and I-95 freeways makes for easy travel within the city. This community is home to the lush springs & trails of the Floyd Lamb State Park as well as many popular shopping plazas and restaurants. 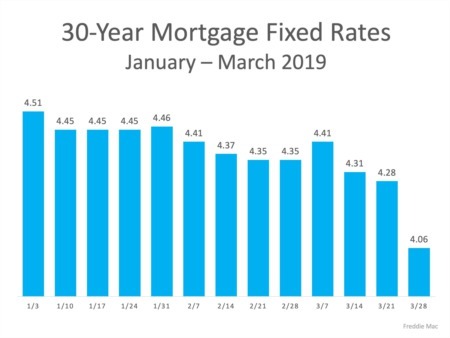 2) Las Vegas is experiencing a hot rental market in 2018 - often condos and homes listed are leased within a few days. Make sure you have your paperwork ready - Paystubs and/or Bank Statements, if self-employed, Rental History with contact information and/or recommendation letters and Funds for application fees (non-refundable) and deposits. This will ensure you have a strong application when you are ready to apply! NW house in beautiful community in Centennial Hills close to all shopping centers and highways 215 and 95. three bedrooms upstairs, huge almost 1/3 of acre yards, nicely landscaped. This open concept, 2 story, 3 bedroom 3 bath home. Brand new paint and floor throughout.